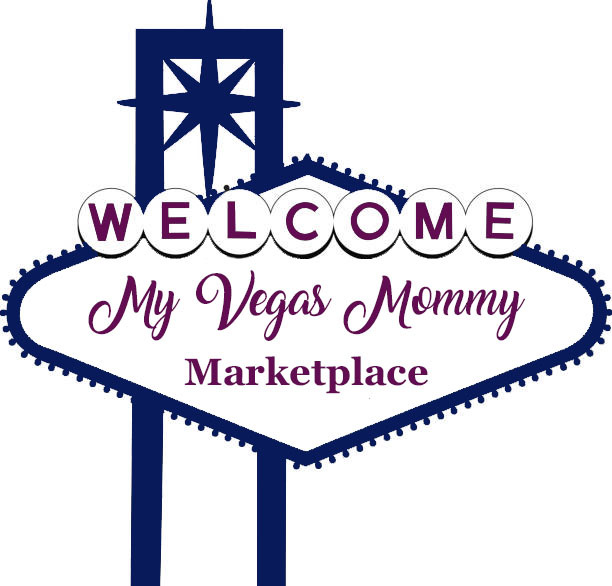 My Vegas Mommy: Our Disney on Ice Follow Your Heart Review - Amazing Must-See Show! 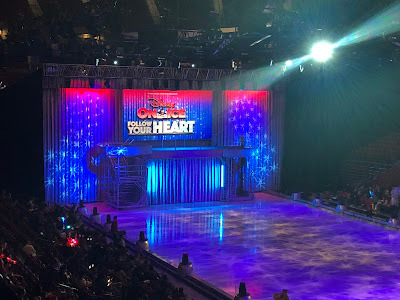 Our Disney on Ice Follow Your Heart Review - Amazing Must-See Show! Disney on Ice Follow Your Heart arrived in Vegas for opening night last night. I took my 4 boys to the opening night show, AMAZING! I have seen many Disney on Ice shows over the years and they are always a great time and entertaining. This show was a step above. So, if you think...been there, seen that...you haven't. It started off with your favorite mouse, Mickey Mouse and his friends...they recalled a memory Riley had, which transitioned us to Disney's Inside Out characters. We explored the world of Riley's emotions and memories going into stories like Beauty and the Beast, Snow White, Finding Dory and all the Princess realms. That love and emotions were amazing! And the skating was phenomenal. There were even acrobatic skating moments. Incredible artistry. In conclusion, we ended with a Frozen memory...so fun and the song we all know and adore. The cast then came together...it was phenomenal.